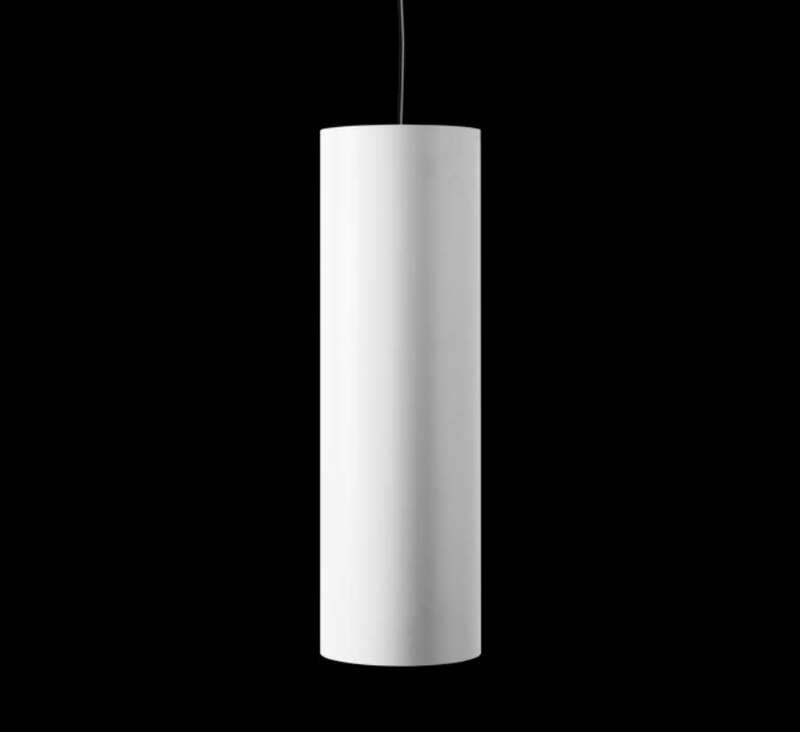 Decorative and minimalist luminaire with neutral aesthetic from the TROLL family Tubular LED setting an advanced and innovative thermal balance system through passive dissipation with stable colour temperature of 2700º K (warm white) optimised to be used as general lighting of commercial or domestic areas, as well as contract spaces where aesthetic and design were a relevant requirement. Designed for Ceiling suspended installation. 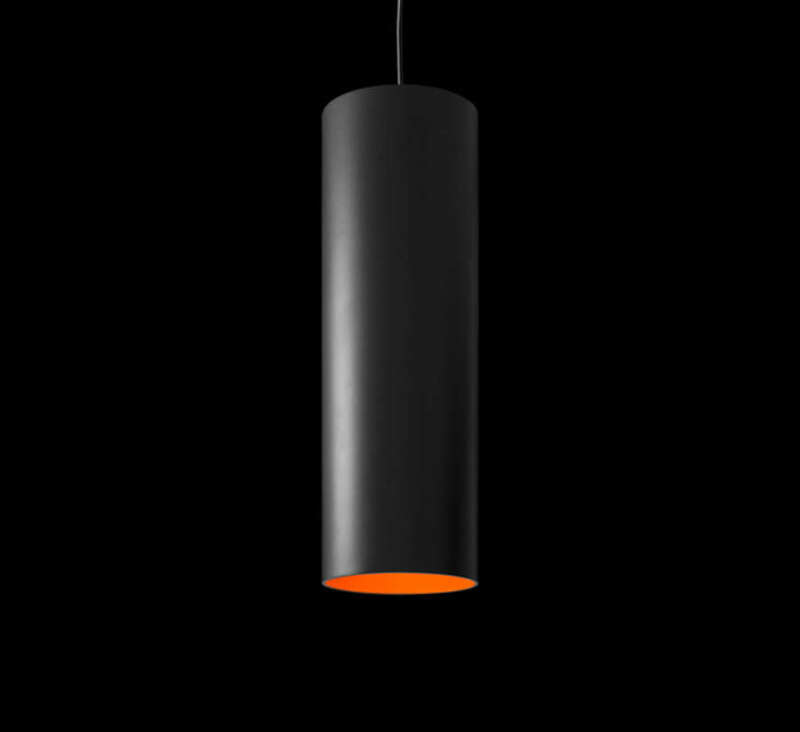 Luminaire body built in extruded aluminium finished in anthracite with black interior Luminaire built-in an high purity aluminium reflector with tempered protection glass with an angle beam of 12º. 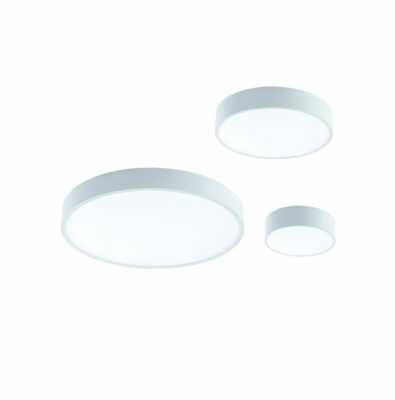 Luminaire sets a 13 W LED source with CRI higher than 85 % and a chromatic dispersion lower than 3 SMCD. Fixture has a luminous flux of 1286 Lm, with an efficiency of 85,7 Lm/W and a total consumption of 15 W. The average life for the luminaire is 50000 h (stabilised at a minimum flux of 70 % from the original). Luminaire built-in an auxiliary gear ON/OF fed at 220-240V; 50/60 Hz.